The first patch for NBA 2K16 has just been released for PC users and is rolling out on Steam right now weighing in at about 87 MB. 2K Sports hasn't provided any official changelog as of yet, but we made a list below detailing all of the notable changes. Added support for 21:9 UltraWide monitors, multiple monitor displays, and other non-16:9 aspect ratios. Fixed an issue where frame rate could stutter (even on higher end graphics cards) in either or both of gameplay and MyPARK. Fixed a bug where playcalling icons were not appearing for some users. Resolved a driver crash on below min spec DirectX 10.0 cards, such as the NVidia 9800 GT. Optimized crowd rendering, resulting in slightly improved performance on many configurations. Removed super sample configuration option due to driver instability. You must restart your Steam client to grab the latest update if it hasn’t automatically downloaded. 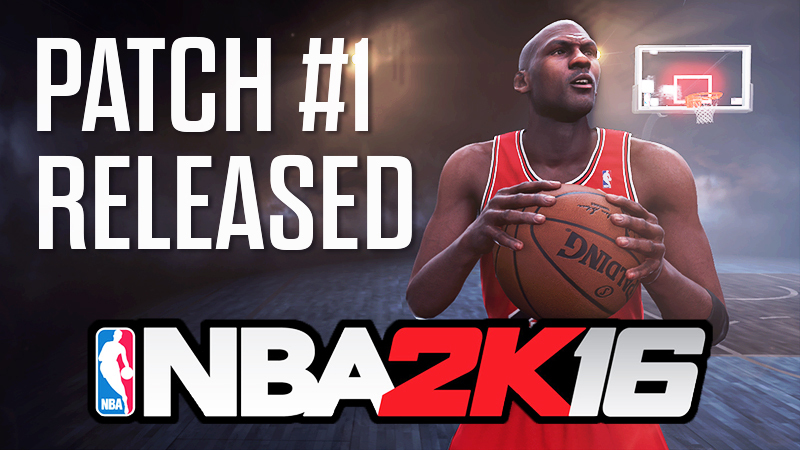 We'll keep you updated with the newest NBA 2K16 patches as they are released.